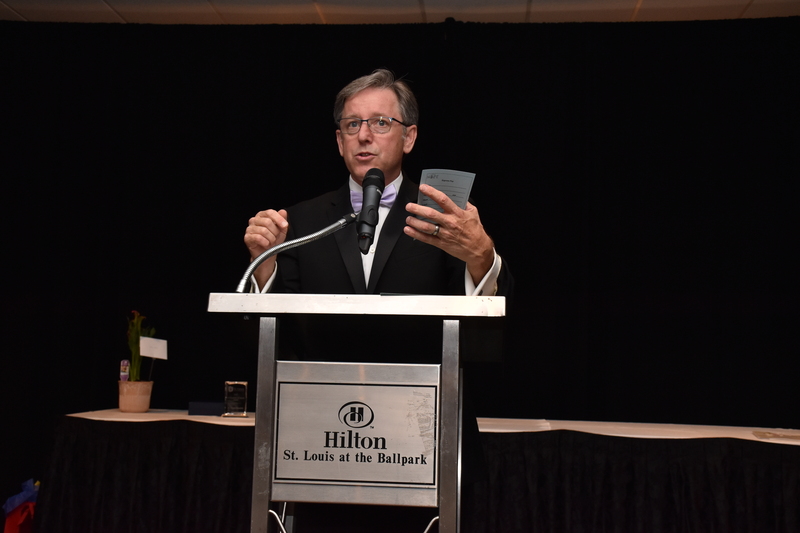 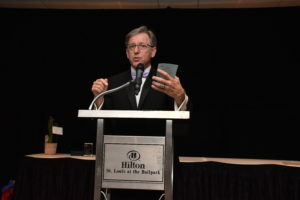 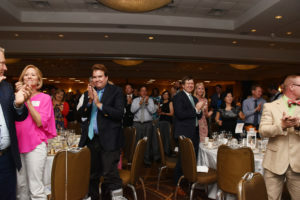 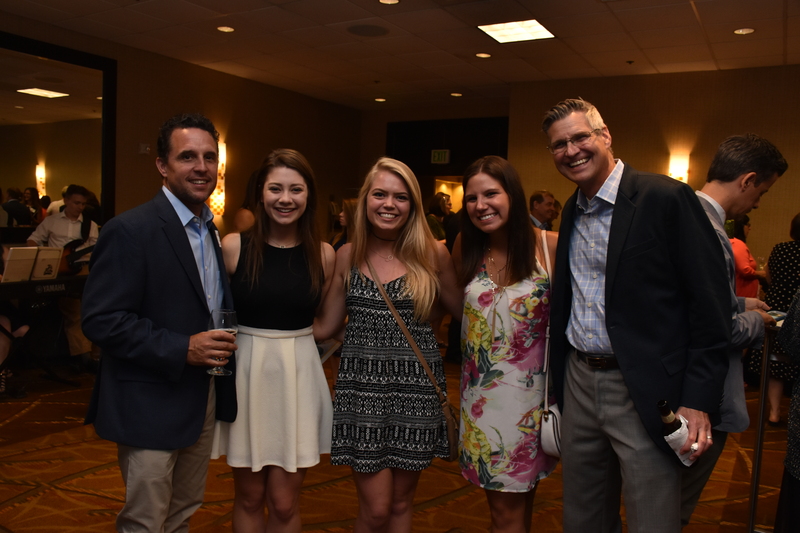 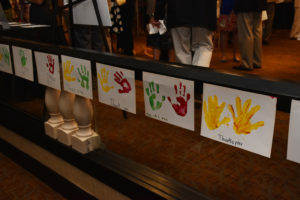 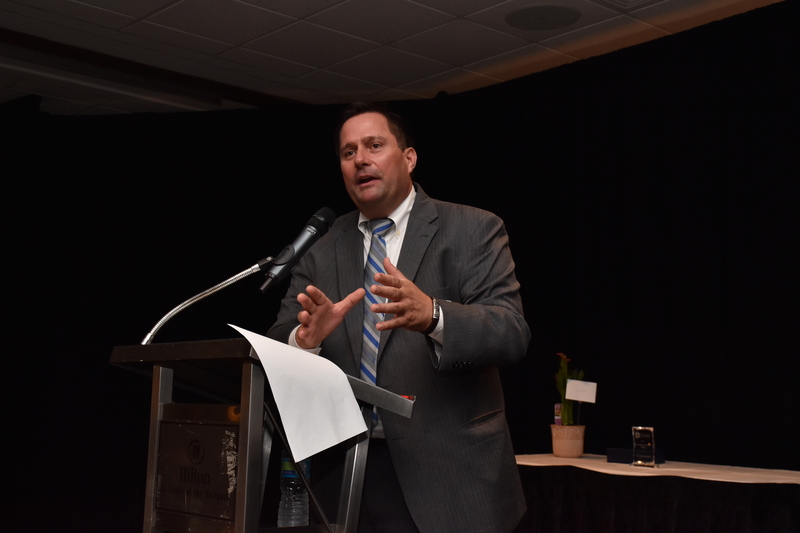 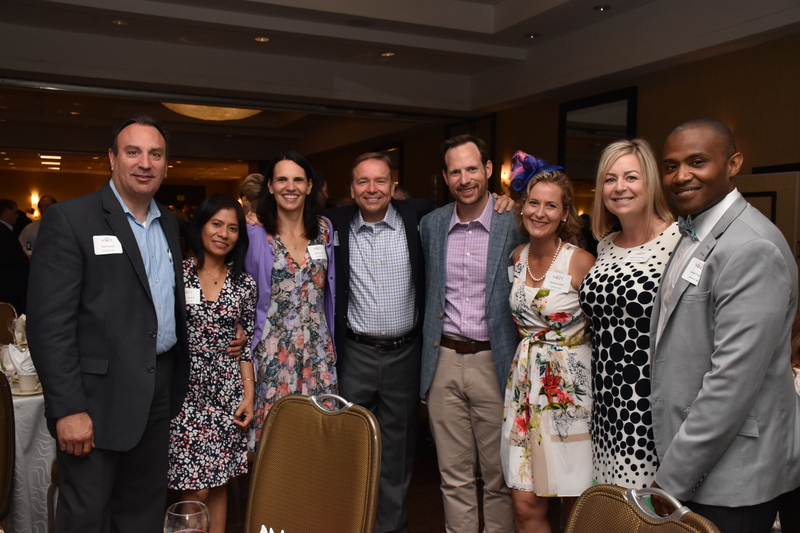 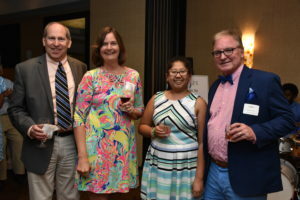 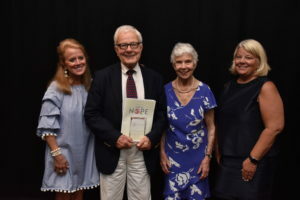 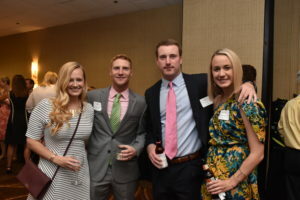 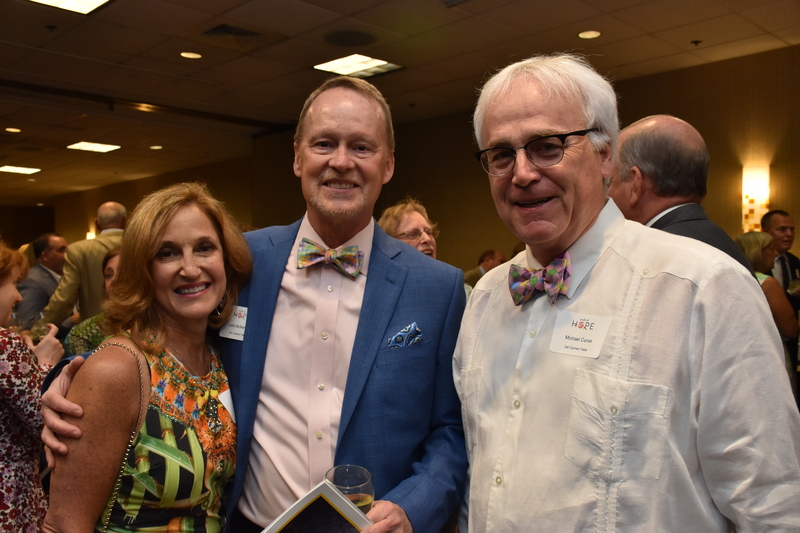 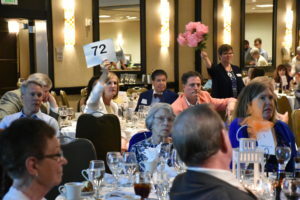 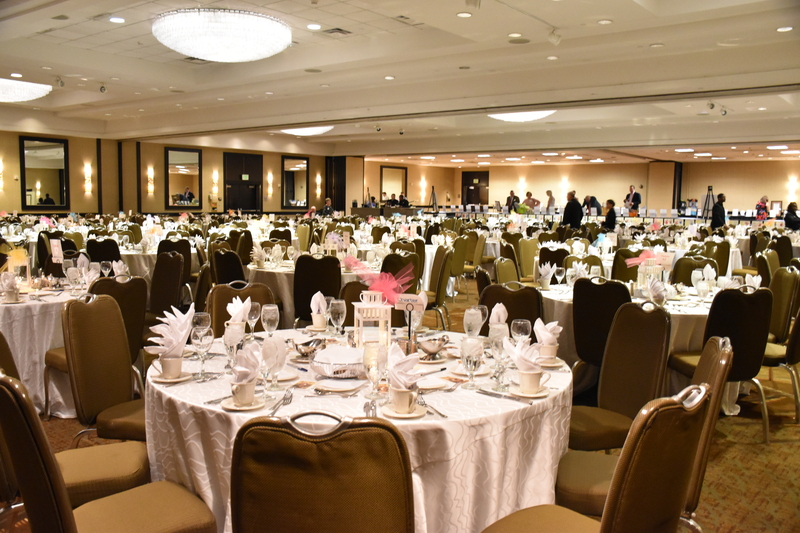 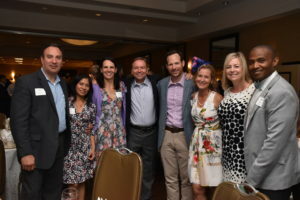 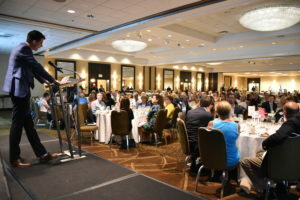 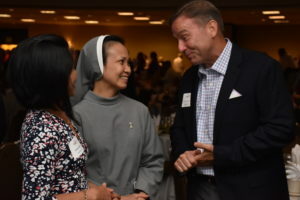 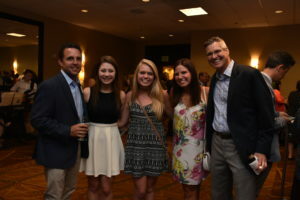 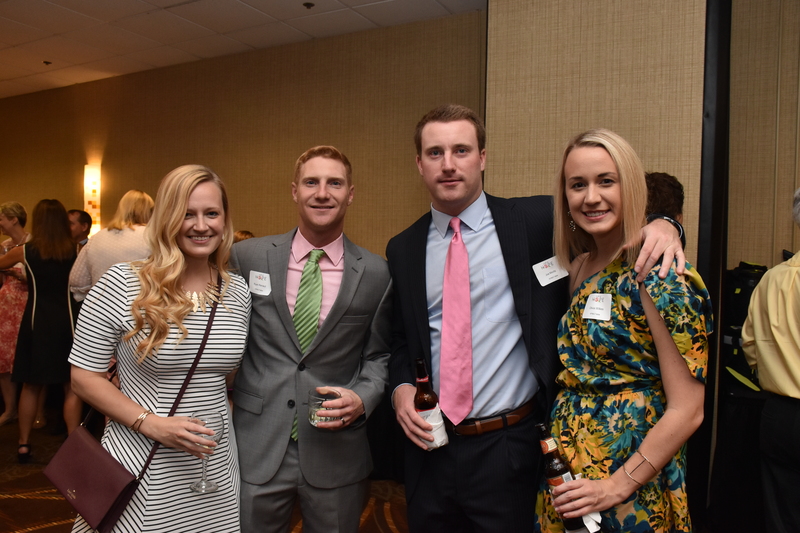 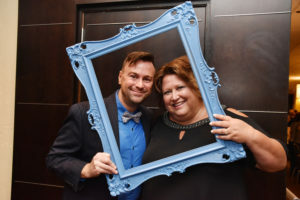 On June 17th, more than 400 guests gathered for a fun and meaningful evening at the Ballpark Hilton St. Louis for our 2nd annual summertime gala, Seeds of Hope. 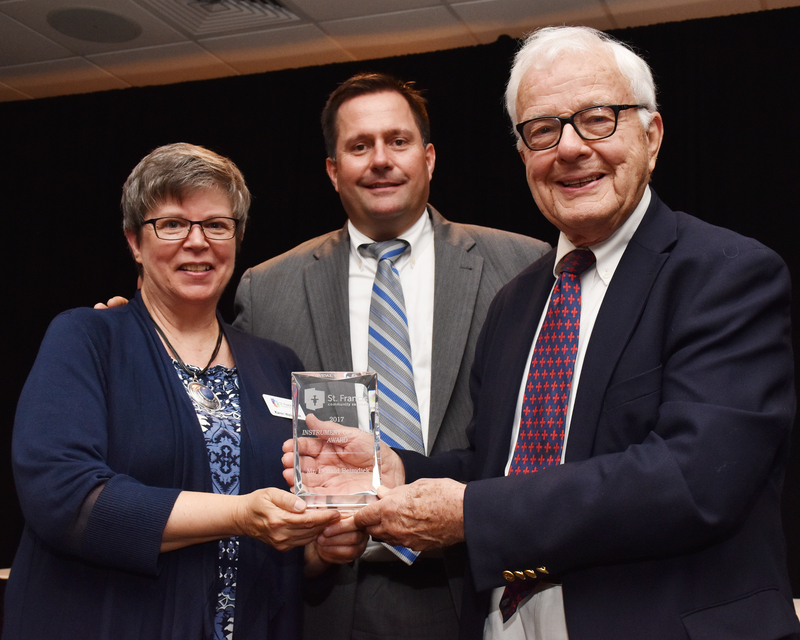 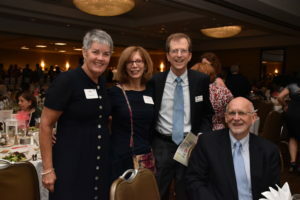 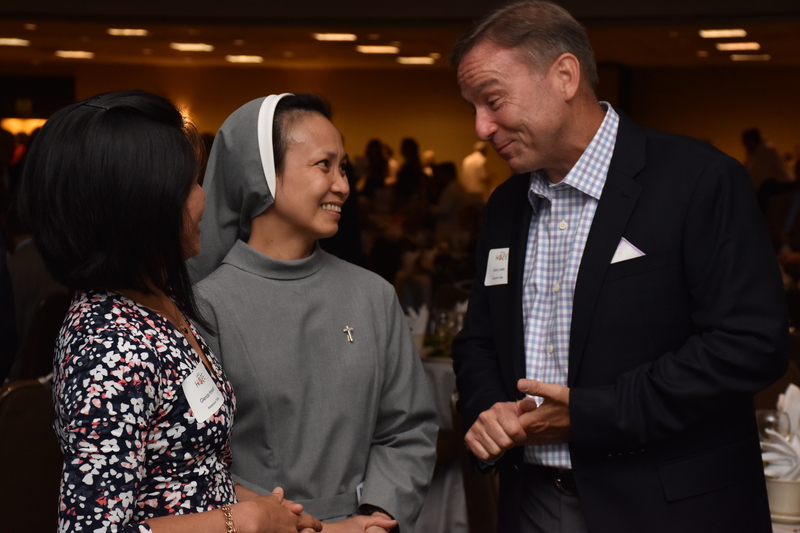 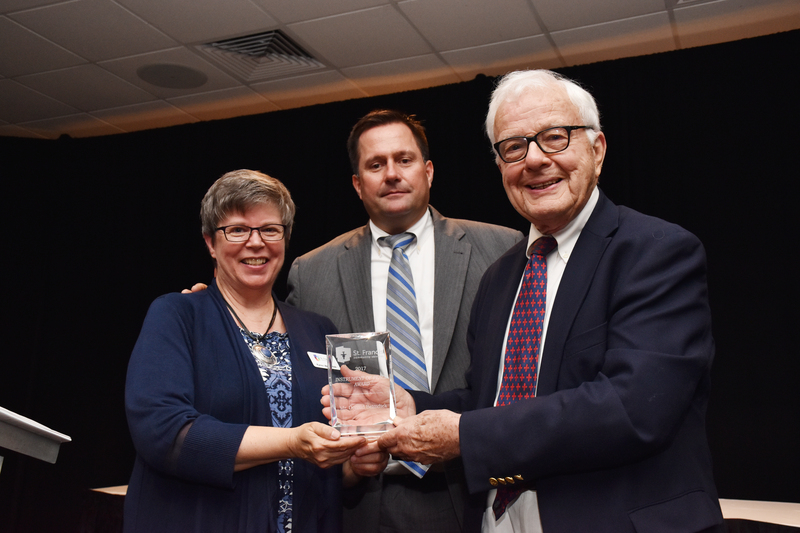 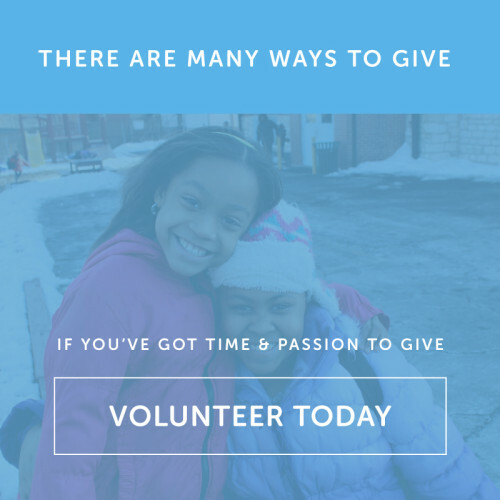 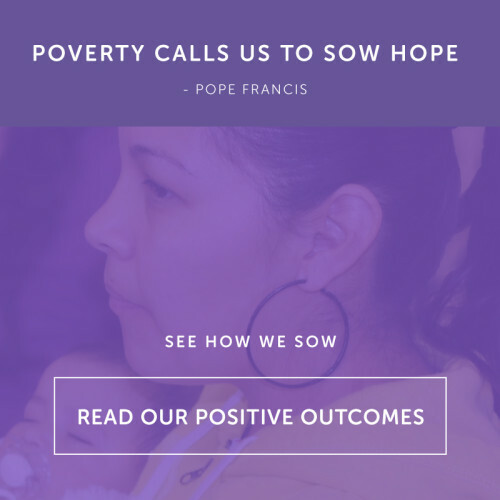 Thanks to the generosity of many supporters, we were able to raise funds to help continue our important work with vulnerable youth, families, and individuals in the St. Louis area. 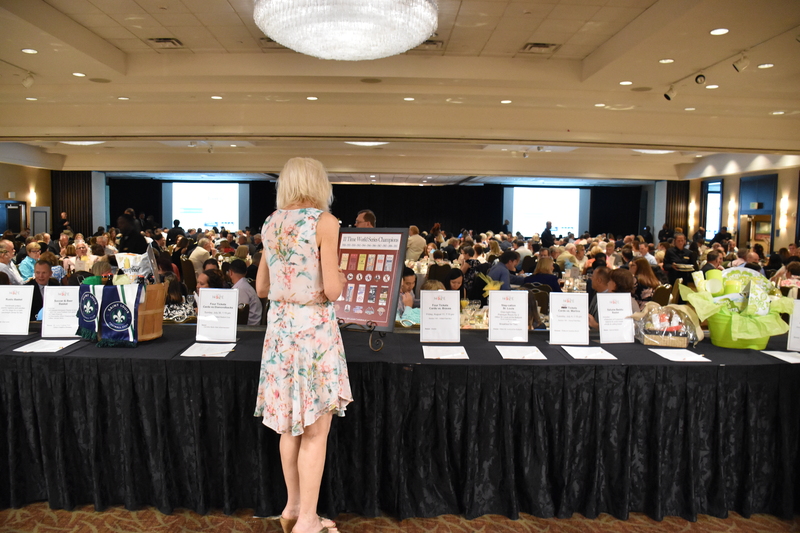  An extra special thanks to our event’s Platinum Sponsor: Edward Jones; and Gold Sponsors: Ascension Information Services and Scholastic Testing Service. 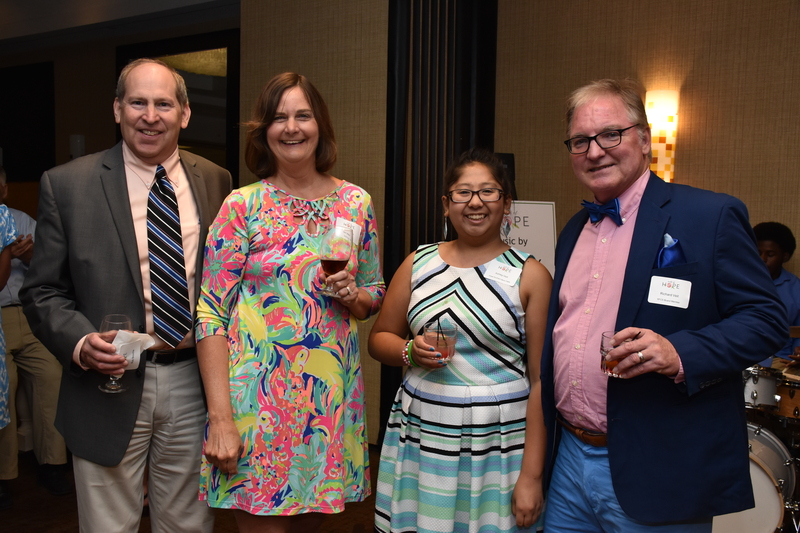 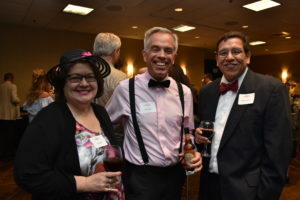 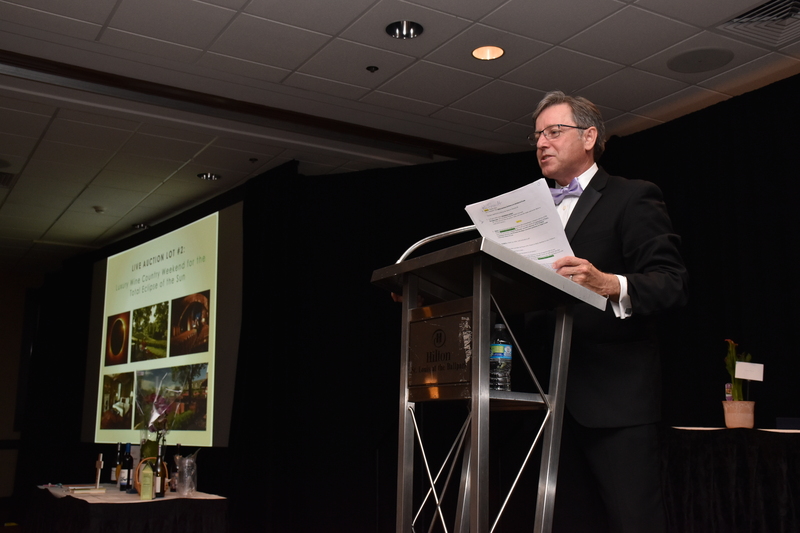 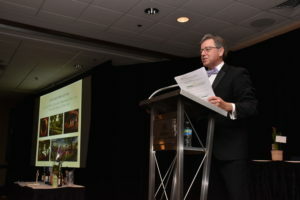 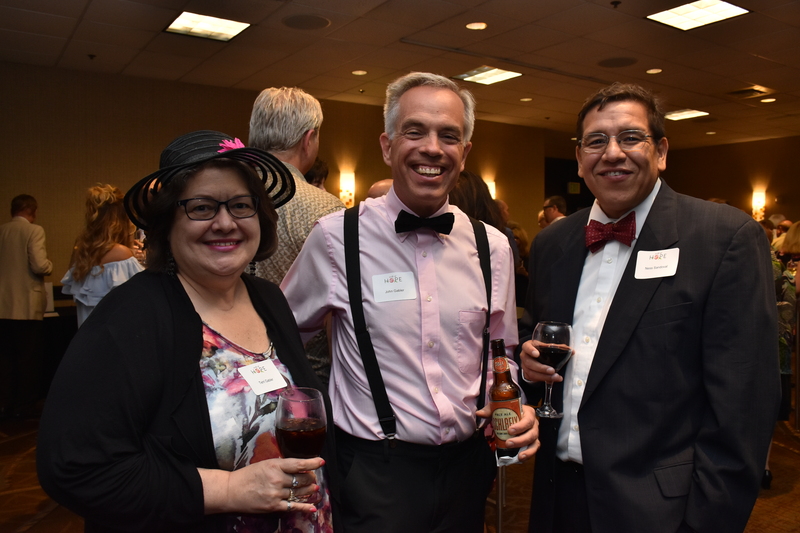 Enjoy these photos from the evening–we hope to see you again next year!